Designed to surpass the needs of knifemakers and blacksmiths, efficient-burning dual 1-inch Diablo Burners reach blazing forge welding temperatures with virtually no scaling. Now with Heavy Duty openings. 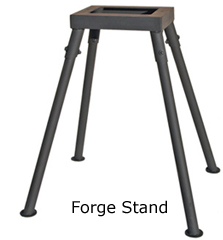 Forge Interior Lined with two inches of ceramic blanket and rigidized for durability. 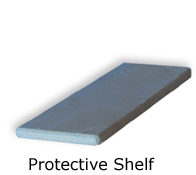 Forge floor is made of ceramic tile, providing superior strength. The forge interior is coated with ITC-100 refractory, which	increases the forge's fuel efficiency up to 30%. 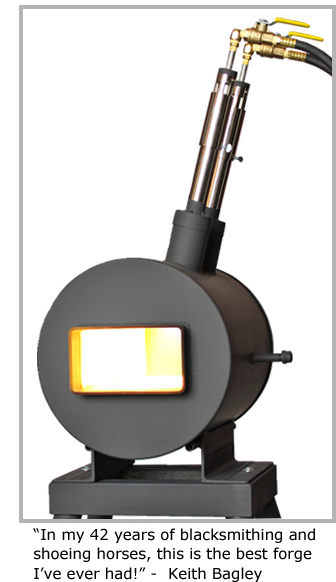 Diablo Burner Powerful and efficient, this burner is pre-tuned to develop a neutral flame leaving little oxygen for scaling. 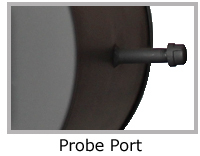 Our nozzle design is longer lasting and increases efficiency. 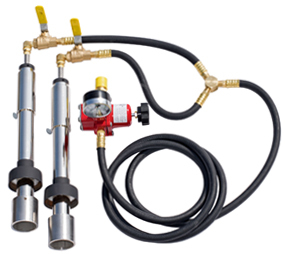 Operating pressure range from 3 - 20 PSI.